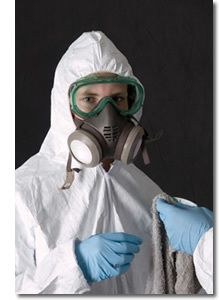 Building occupants and homeowners are now becoming more aware of the hazards of mold contamination. The moisture associated with water intrusions will promote the growth of mold. Mold can grow on most common building surfaces and products if they remain wet for 24 to 48 hours. Special care must be taken not to spread during the restoration process or serious health hazards can develop. 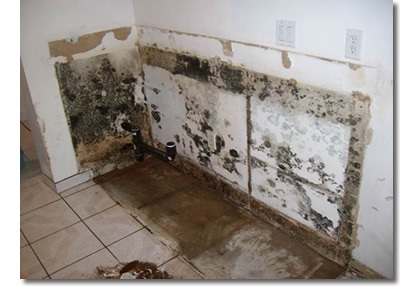 Various types of mold have been proven to cause many health complications. Other varieties of mold can damage furnishings, destroy wood and compromise the integrity of the structure. When a problem has been identified, it is important to act quickly in order to minimize potential exposure.